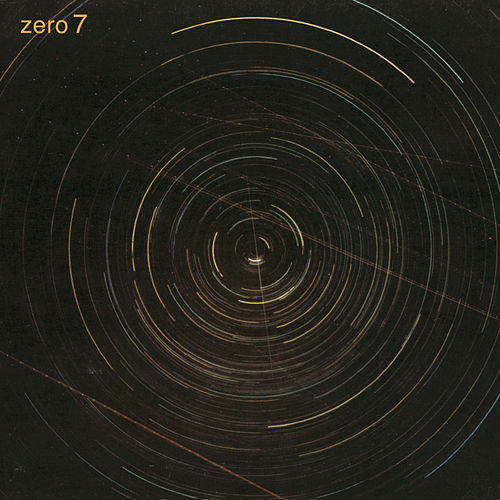 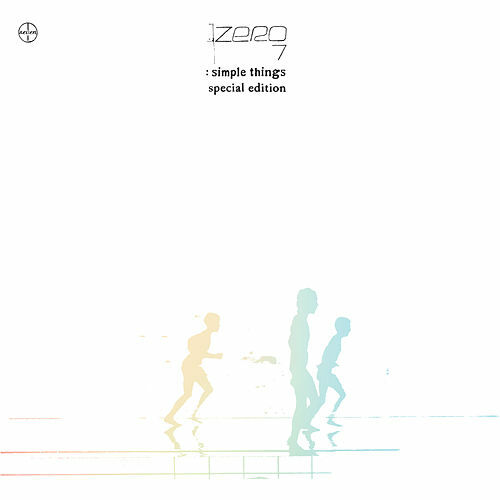 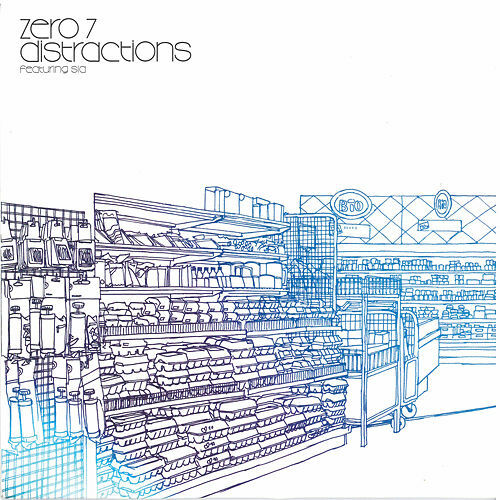 Just when we were looking for something new, Zero 7 came through and saved the day. 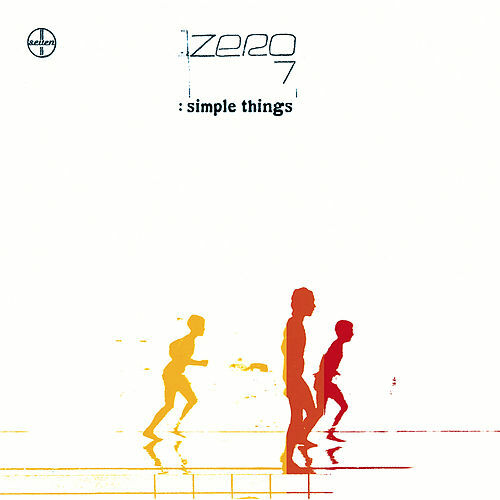 Featuring vocalists Mozez, Sia Furler, and Sophie Barker, this 2001 debut has all the characteristics for pop stardom. 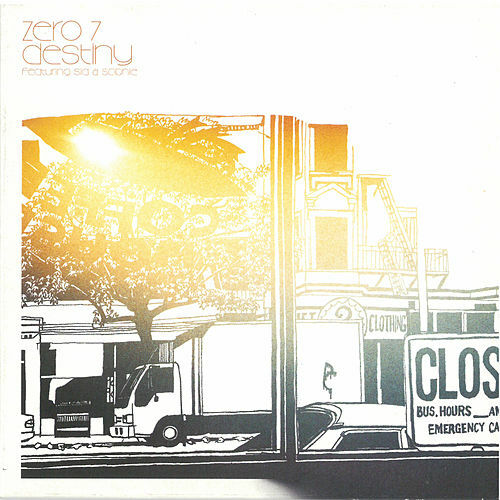 The album also has enough soul, jazz, and hypnotic ambience to appeal to downtempo electronica heads.